Delta Phi Alpha, the national collegiate German honorary society announces six winners of its Spring /Summer German study abroad scholarship competition. The Chair of the Scholarship Committee is Professor Todd Heidt of Knox College. For more information on scholarships from Delta Phi Alpha, visit our scholarship page. Congratulations to Samantha Wetzel, a recipient of the Delta Phi Alpha Study Abroad Award. Samantha is a student at the University of Alabama double majoring in Public Relations and German. She has been an active particip ant in German Club at UA, aiding with outreach and recruiting. She will study abroad for one semester at the Universität Mannheim, where she plans to take coursework in both German and Public Relations. While there, Samantha will continue research into German and American business cultures. She began this research in Alabama by interviewing local business professionals and has already presented her research at conferences and held workshops for other students. In Germany, she will conduct additional interviews and hopes to use her research to improve curricula on German business communication. After graduation, she hopes to work in communications or public relations for organizations doing business in both Germany and the United States. Best wishes to Samantha for a successful semester in Germany! Congratulations to Kelly Riordan, a recipient of the Delta Phi Alpha Study Abroad Award. Kelly is a vocal performance major and German minor at Illinois Wesleyan University. 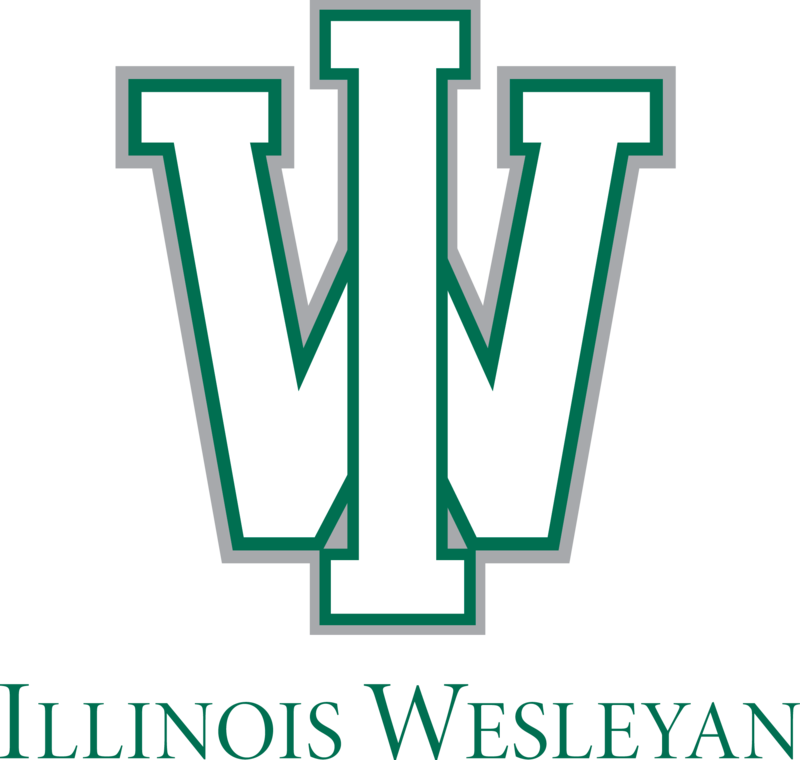 At Illinois Wesleyan, Kelly has been active in German Club and aided in organizing the annual Illinois Wesleyan German Undergraduate Research Conference. She will spend a semester in Vienna studying music history and German with IES Abroad. She looks forward to studying music where some of her favorite composers lived and worked and in their native tongue. She’ll use her time abroad to improve her vocal performance by working on her German and by immersing herself in music history. She also hopes to forge professional connections while in Vienna. After graduation she plans on pursuing a singing career, potentially in Germany or Austria. Best wishes to Kelly for a successful semester in Austria!